Anglers all across the nation have embraced fishing from bay boats, but how do you know which one to pick? 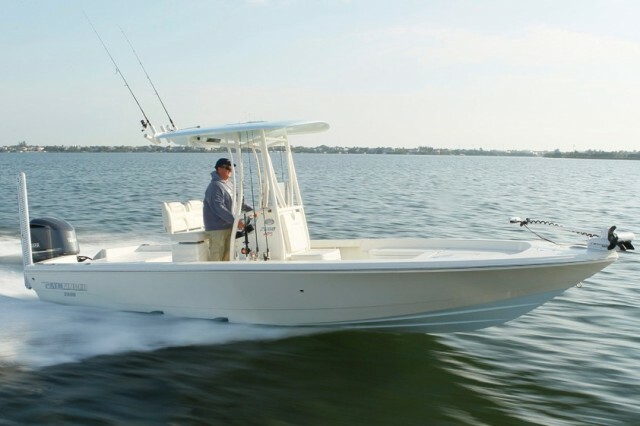 Hot new bay boats like the Grady-White 251 CE, the Pathfinder 2600, and the Wellcraft 241 Fisherman are popular with anglers all across the country, but choosing between fishing boats like these can be a bit difficult, to say the least. 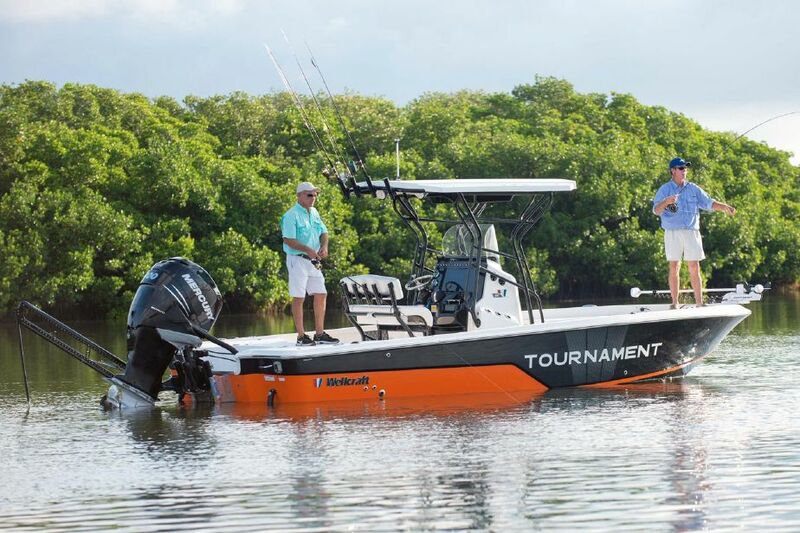 How are you going to make your final decision, as you pick out that new fishing machine? 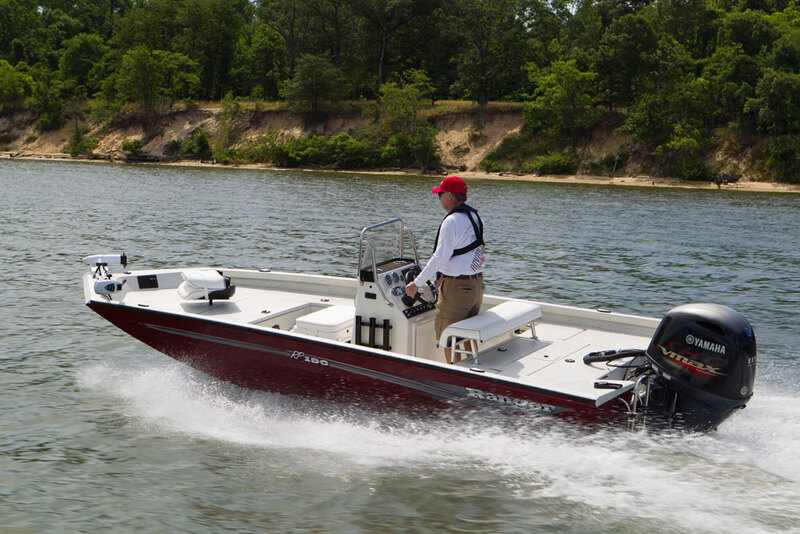 Here are five tips that will help make it easier to figure out which bay boat is best for your needs. 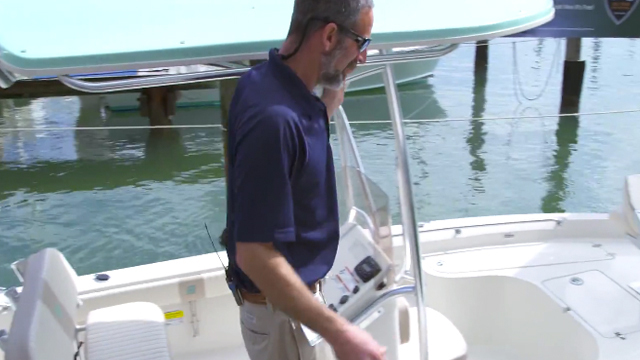 Boating Tips: How Do You Know if a Boat is Well-Built? 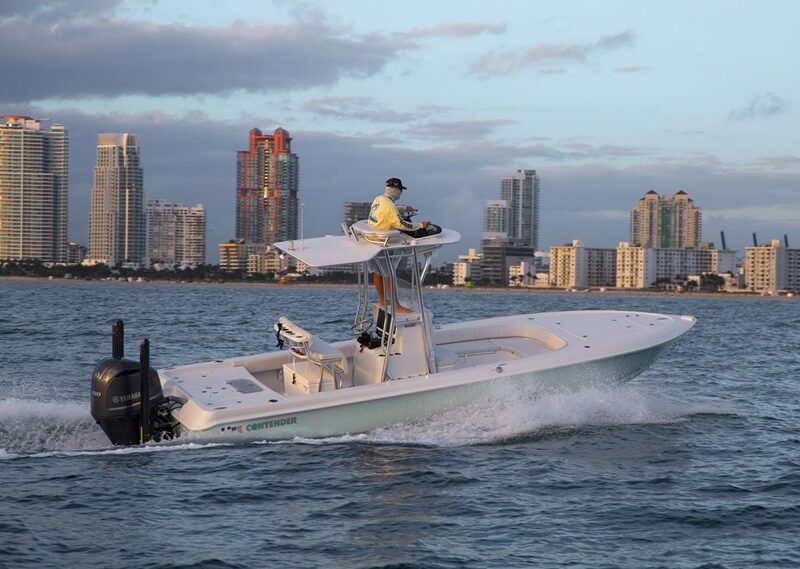 If you’re new to the world of boating and you’re not even 100-percent sure that a bay boat is the right type of fishing machine to fulfill your needs, read How to Buy a Boat: Tips for a First Time Buyer. And there’s one other thing we should mention when talking about choosing and buying a new bay boat: trailering it. Most bay boats live on a trailer, and most bay boat owners haul to different launch points to try out different hotspots. Well, if you’re not savvy to the ways of trailer-boating, your luck is holding out. 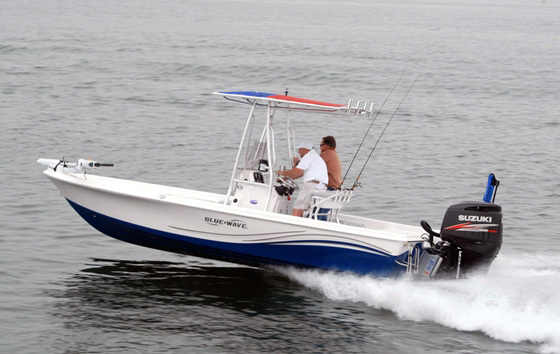 Just click over to our Boat Towing Guide, which covers everything from launching and retrieving, to on-the-road hauling, to basic trailer maintenance. When you’re ready to go shopping for that new bay boat, naturally, we hope you’ll visit the bay boat listings on boats.com. 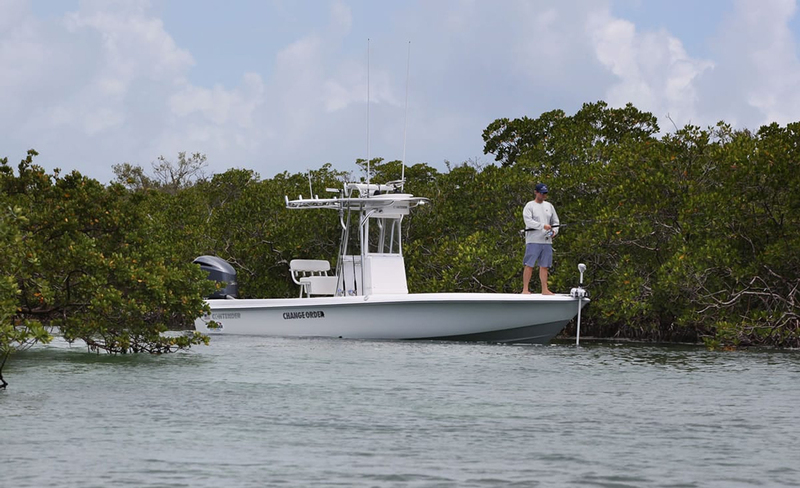 Pathfinder 2600 TRS: Bay Boat, or Bluewater Sportfish?